Some companies combine all type of leave (holiday, sick, etc.) into one Payroll benefit called "Flexible Time Off". 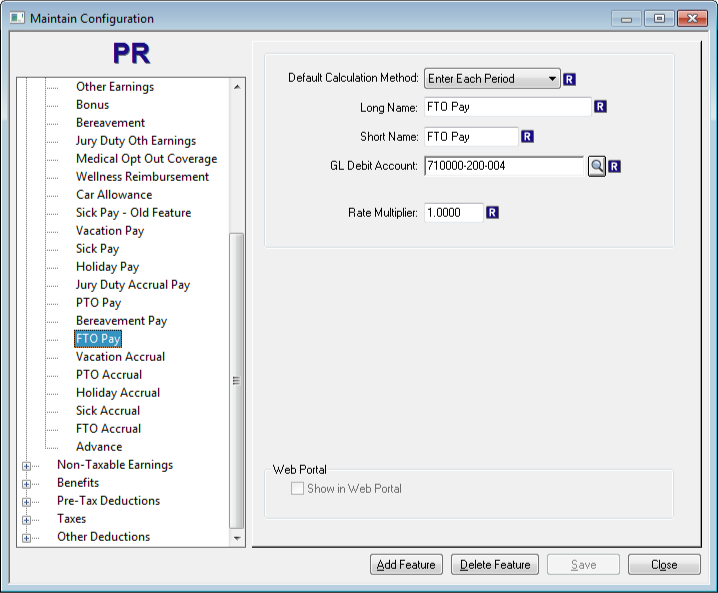 The CYMA Payroll and Human Resources system can be used to set the flexible time off accruals for each employee automatically.